The investigation into faked AIDS vaccine tests “followed an atypical path compared to most research misconduct cases,” an Iowa State University administrator wrote in a report last October. The case “began with proof of research misconduct and only after considerable effort was the responsible party identified,” Charlotte Bronson, Iowa State University’s associate vice president for research and research integrity officer. Multiple researchers handled samples that later proved questionable. The research also hadn’t been published, at which point other scientists may have questioned the results. The investigation, which led ISU scientist Dong-Pyou Han to resign, played out over nearly 10 months, starting a year ago this week. It actually began at Case Western Reserve University in Cleveland, where Han and the leader of his lab group, Michael Cho, worked before Iowa State recruited Cho. The investigation exonerated Cho and other members of his lab, but it doesn’t erase their embarrassment and chagrin at having pursued a dead lead – and at facing questions about the federal financing that supported the research. 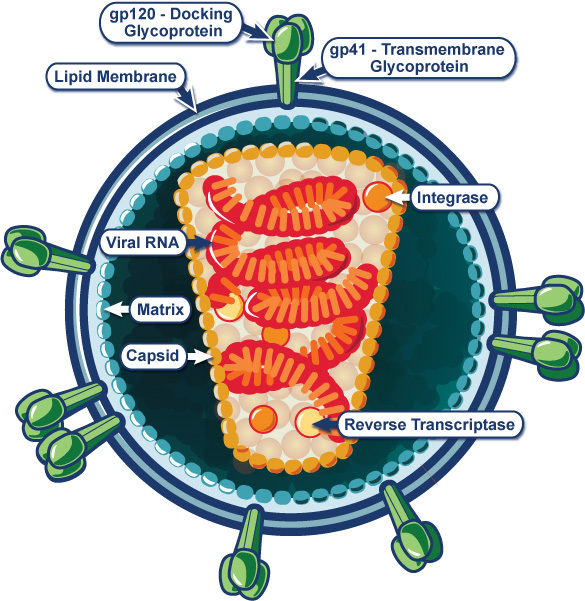 In this schematic of the Human Immunodeficiency Virus (HIV), the glycoproteins gp41 and gp120 are the base and tip, respectively, of the “spikes” protruding from the membrane. 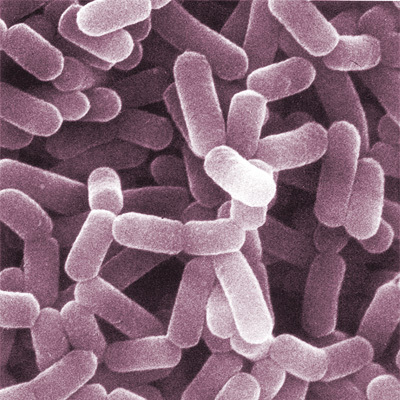 Credit: National Institute of Allergy and Infectious Diseases. The saga of Dong-Pyou Han and his research misconduct continues. Late last week, Iowa State University responded to my request for a report the university sent to the Office of Research Integrity (ORI) at the U.S. Department of Health and Human Services. The documents include Han’s signed admission of how he spiked blood samples to make it appear rabbits developed antibodies to HIV, the AIDS virus. Michael Cho, the project’s lead researcher, reported the suspected misconduct one year ago this week, and after an investigation stretching into August, pegged Han as the likely culprit. He resigned in October. Han is the only researcher suspected in the fraud. The Des Moines Register’s Tony Leys also received the documents – including emails concerning the investigation, which I did not request – and wrote a piece Thursday night. Another piece on Friday quotes Arthur Caplan, the go-to source when journalists need a comment on bioethics. Leys’ initial story covers Han’s grammatically clumsy mea culpa but omits many details – including what appears to be his rationale for the whole fraud. At the time I wrote my last entry, about Iowa State University researcher Dong-Pyou Han’s admitted research misconduct, I had an email seeking additional information out to ISU spokesman John McCarroll. I wasn’t sure how soon McCarroll would get back to me, given the skeleton staff ISU maintains during semester break, so I went ahead with the post, which raised questions about what kind of a deal Han may have reached to settle charges that he tampered with research for an AIDS vaccine. McCarroll’s response, just before New Year’s Day, sheds some light on those questions – but not much. In this blog, I usually highlight Iowa science developments that don’t get a lot of attention. If something is splashed across the headlines, I’ll generally let it go or say little about it. I want to concentrate on things most of the press misses. What happened at Iowa State University just before Christmas, however, is too big and unusual to let pass: A federal agency announced sanctions against a professor for falsifying research. The nature of the case and what it gained the offender are unusual. Since the offiense was revealed, bloggers and commentators also have cited it to support their views on everything from vaccinations to climate change.